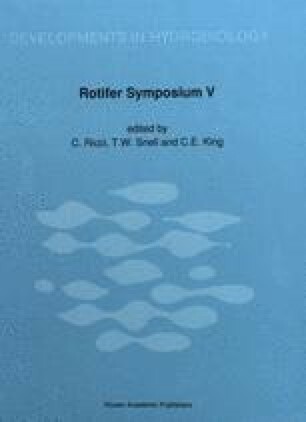 Classical rotifer taxonomy and recent approaches are reviewed, a-taxonomy (morphology) remains the most widely-used technique, and most prone to subjective errors. Computer technology, and genetic or biochemical methods are not widely available in areas of most need — those with developing limnology programs. Strict adherence to the International Code of Zoological Nomenclature, uniform treatment of ecotypic variation and polymorphism, communication with and between systematists, and establishment of a centralized data base are among the points discussed. A standardized nomenclature is proposed.